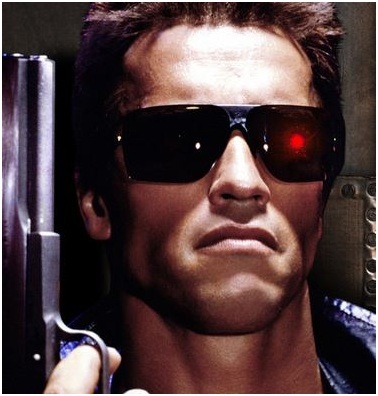 Arnold Schwarzenegger plays the killing machine as the terminator. To complete his tough rugged look, the Gargoyles oversized sunglasses played a key role! They were-and still are the first style statement in the 80’s. Arnold looks meaner than ever in those sunglasses. A must have classic from the yesteryears. They are pretty cheap so you can get your own pair now!